In life you meet that one person that completes you. You always want to be with that person. They are constantly on your mind. I think I just met that couple. Deedee and Manny, you two are so perfect for each other. 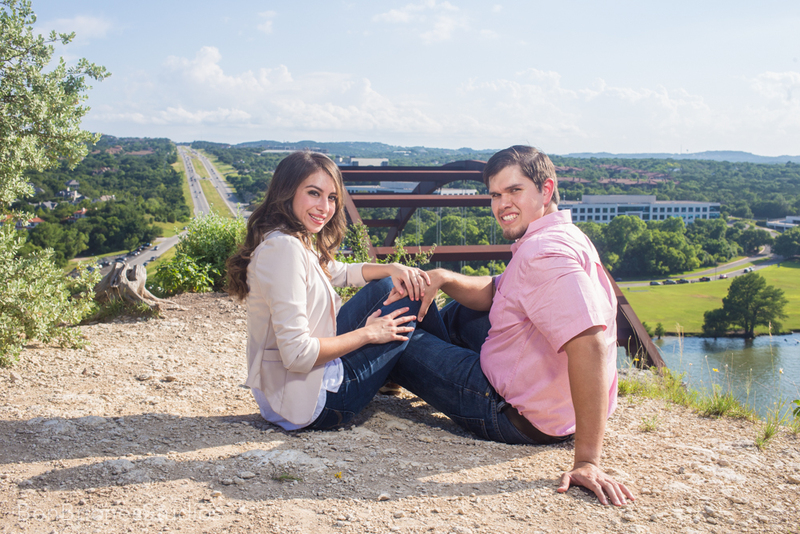 Months later, here we are standing on the top of this rock at the Austin 360 bridge photographing the beautiful Deedee and very handsome Manny Garza on a beautiful Saturday afternoon. 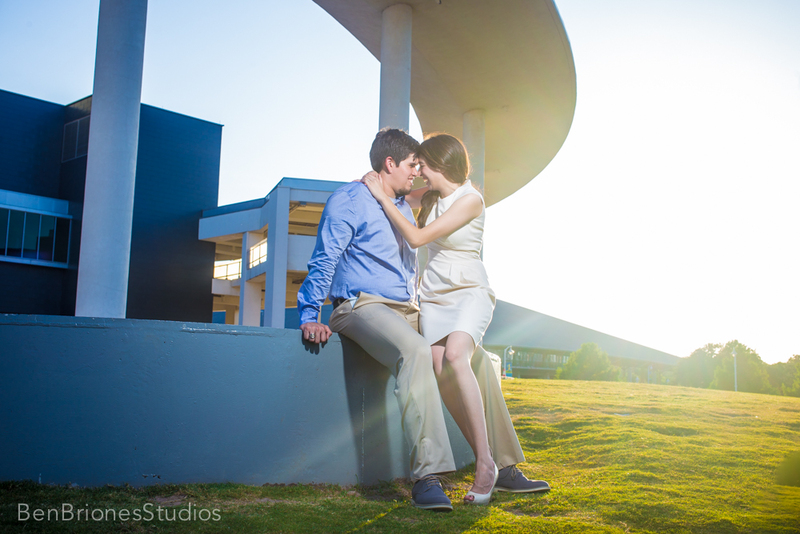 The couple was so much fun to work with and great to talk to. Sometimes I forgot that they were my clients because we all got so lost in conversation. 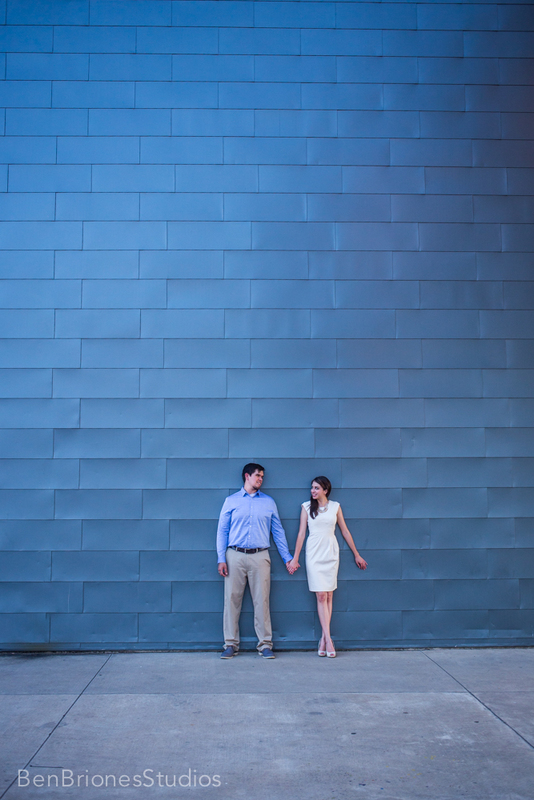 It was most definitely a fun Austin engagement session. 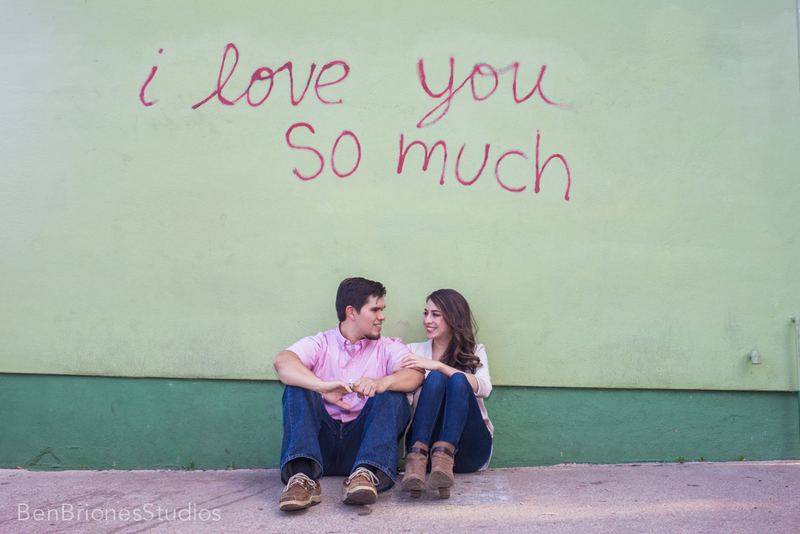 We met at the Austin 360 Bridge, then traveled to Jo’s Coffee downtown Austin to photograph at the the famous I love you so much wall. Then we finished the session at the Performing Arts in Austin Long Center. I feel very blessed to have met this awesome couple. They even took me out to dinner afterward and we got to know each other better. I honestly can’t wait for their big day! 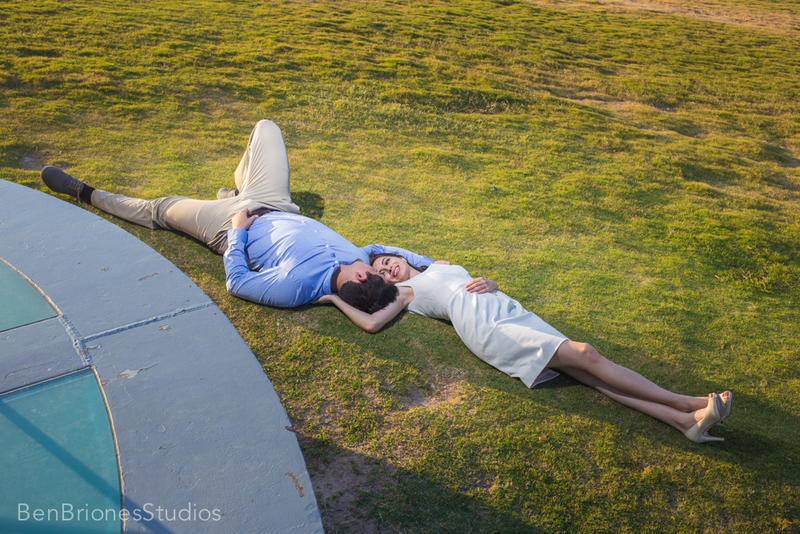 If you would like to schedule a unique engagement session please fill the contact form below. I recommend Ben 110%! Ben is awesome. 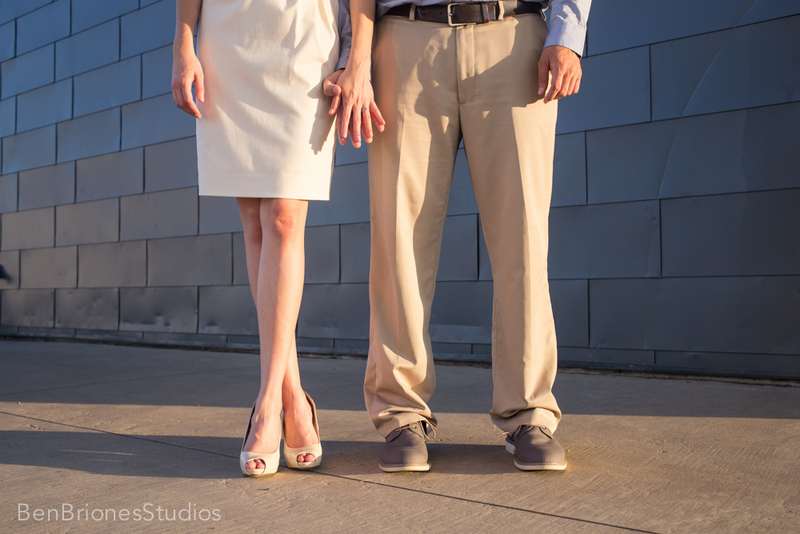 He was our photographer for our engagement session and wedding (Stephanie Rios assisted and is great, too). Ben is a professional in every way possible. He’s detailed oriented, skilled and takes the time to get to know you. I had several vendors at my wedding and Ben was by far the best, easiest person to work with. Ben can direct you on how to pose, but can also take excellent candid photos. Book him!